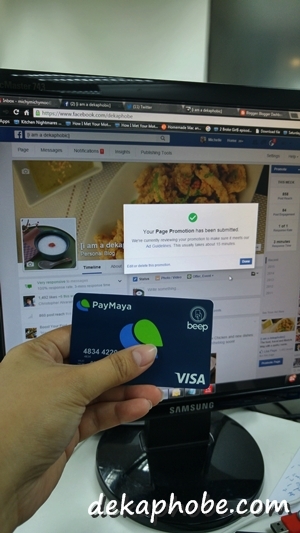 A few weeks ago, I was invited to the sneak preview of PayMaya, the payment solution that allows anyone to shop online or any Visa-accepted store without a credit card. How Do I Register for a PayMaya Account? 3. Verify your account and your mobile number. You can top up your PayMaya card at any Smart Padala Center or any participating banks and convenience stores. 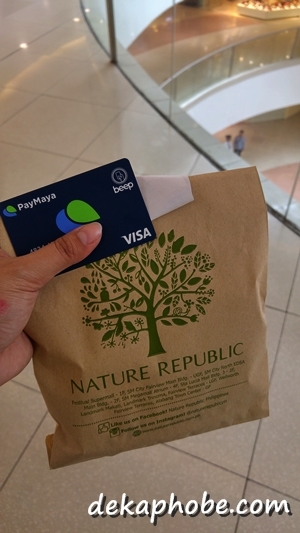 I have been using my PayMaya card for my shopping and it is very convenient. I used it to pay for my coffee..
and I used PayMaya to pay for my online purchase. 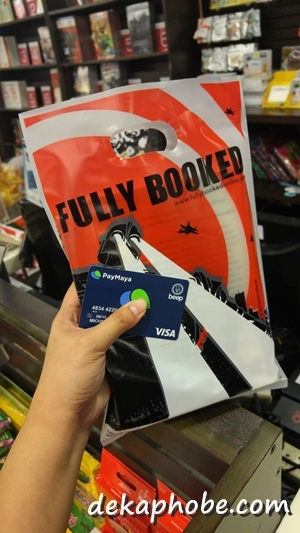 You can use PayMaya to order clothes and gadgets online, purchase airline tickets, book via Airbnb, get an Uber and many others. 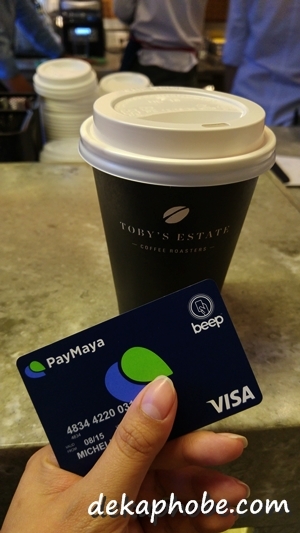 You can also use Paymaya as your Beep card (for LRT and MRT commuters). For Smart/TNT prepaid users, I recommend that you load via PayMaya as it is always 5% discounted. PayMaya is safe to use and sends text notifications for every purchase made via your PayMaya card. Get a PayMaya account today! So, every purchases must be transact via online/app?